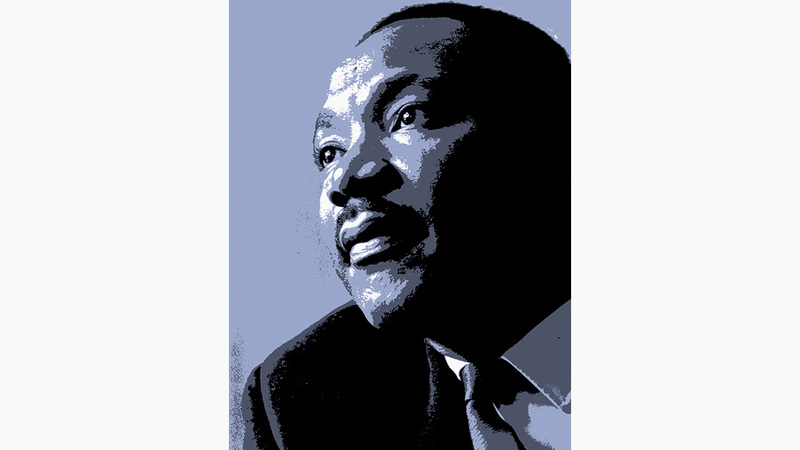 The Rialto Black History Committee, Inc. presents its 34th Annual Dr. Martin Luther King Jr. Luncheon. The event will take place on Monday, January 21, 2019 from 11:30 a.m. until 2:30 p.m. at the San Bernardino Elks Lodge No. 836 located at 2055 Elks Drive in San Bernardino, CA. All proceeds go toward scholarships for deserving recipients. Tickets are $55 per person, in advance. For further information, tickets, ads, or questions, please contact Hattie Inge at (909) 874-2989 or Deborah Inge at (909) 880-3801.